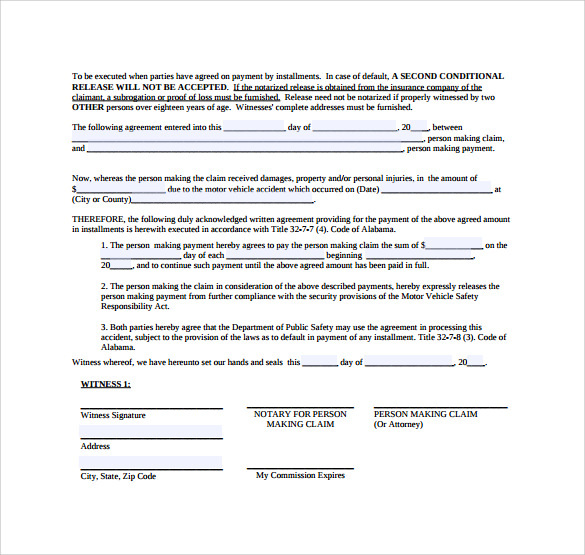 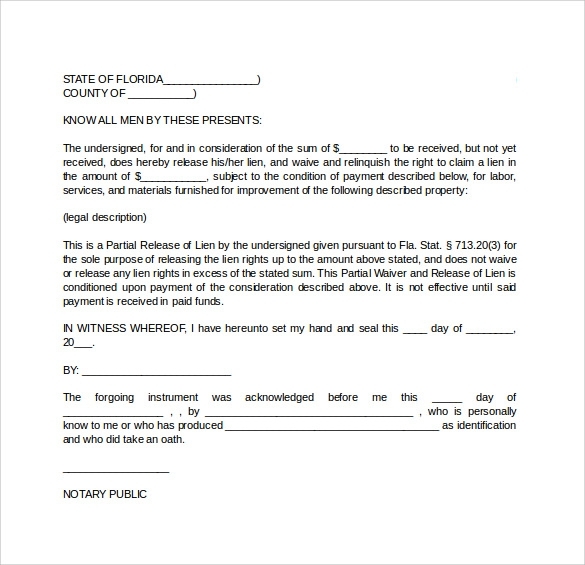 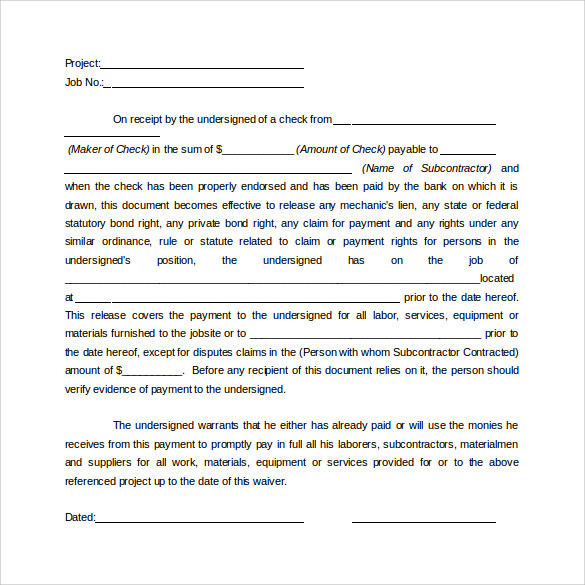 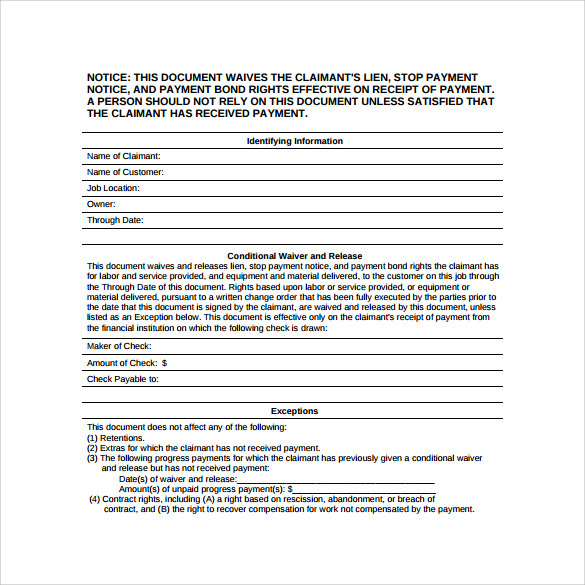 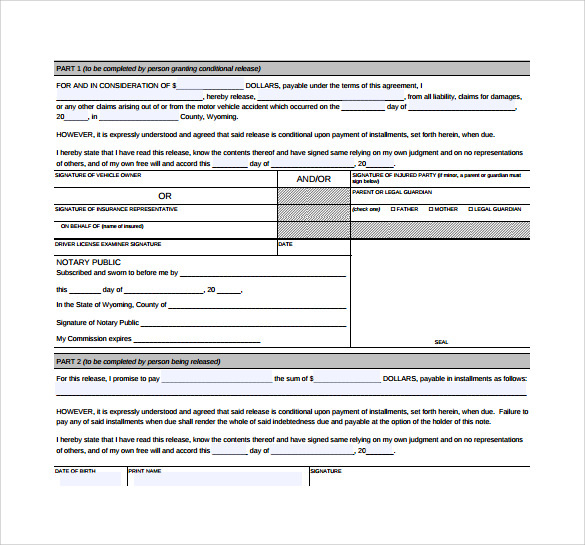 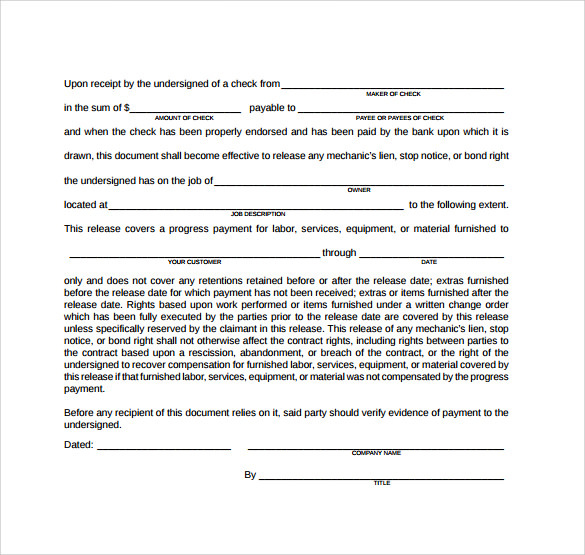 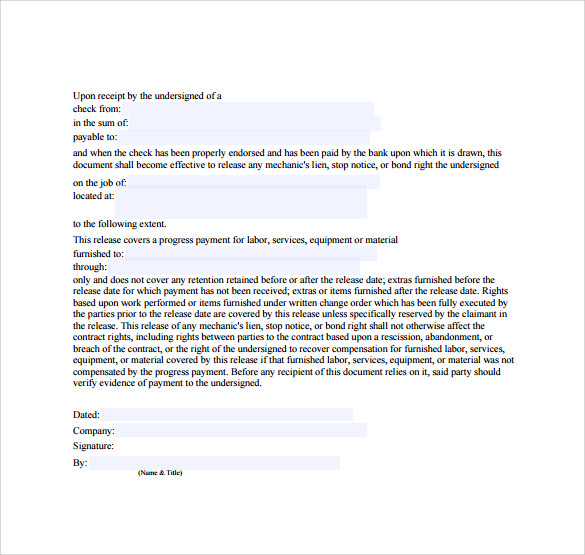 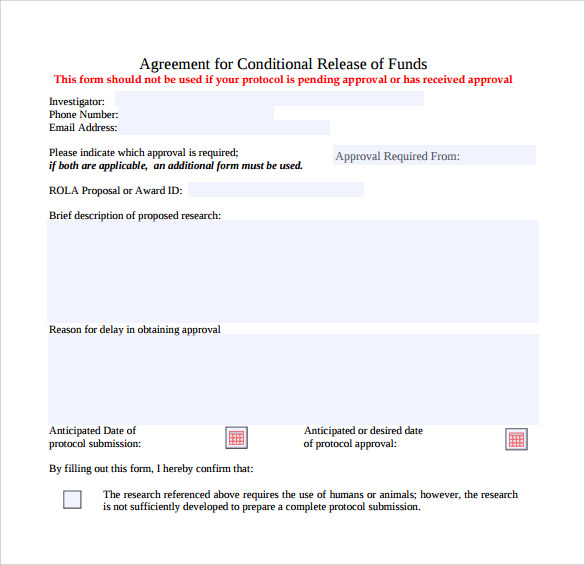 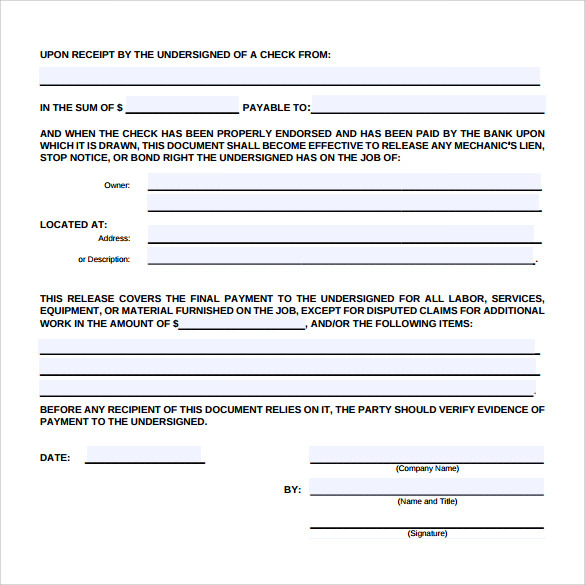 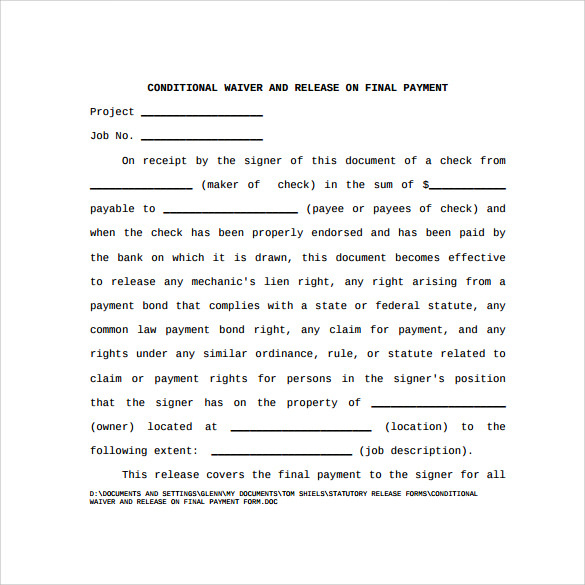 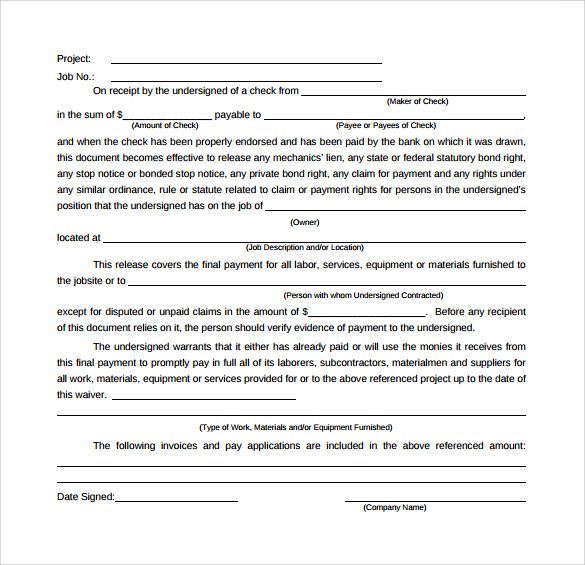 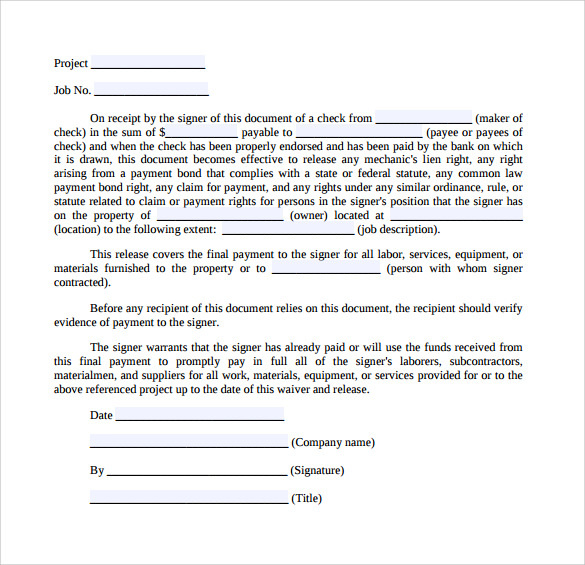 Conditional release forms are necessary to be used in a variety of situations. 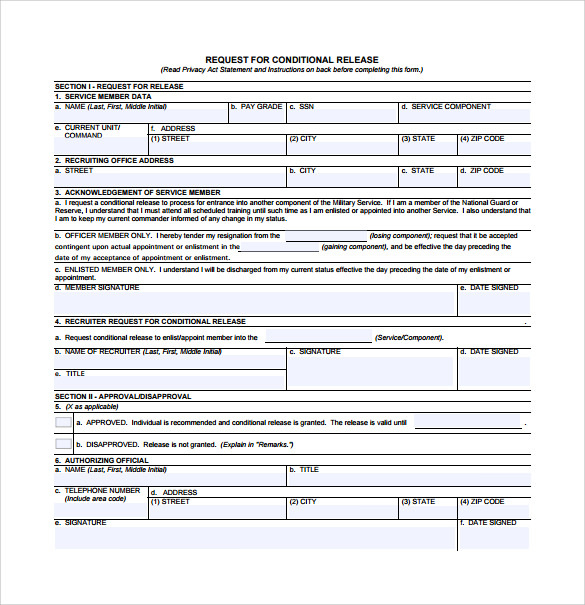 If you have a job at a certain post in a company, or mostly a government agency and if you are trying to apply for another position in the same company or the same agency, for example say military, you can request for a conditional General Release Forms which releases you from the current job for the amount of time that would be required by you to prepare and apply for the new post. 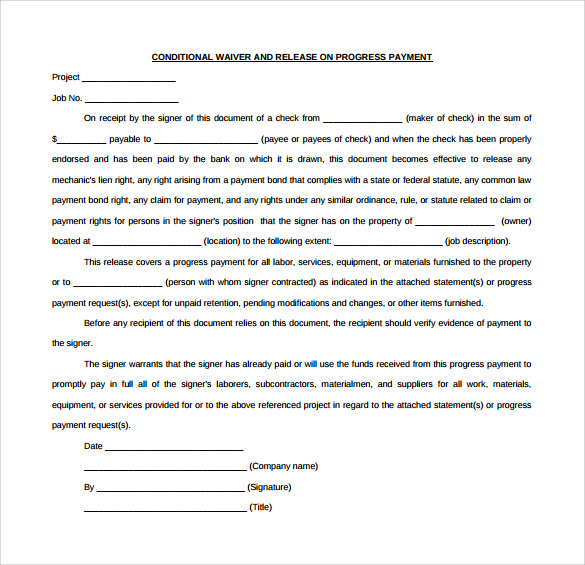 You can also use conditional release forms in cases of property where you have allowed someone to have a certain property under conditions that are decided and agreed upon by both parties previously. 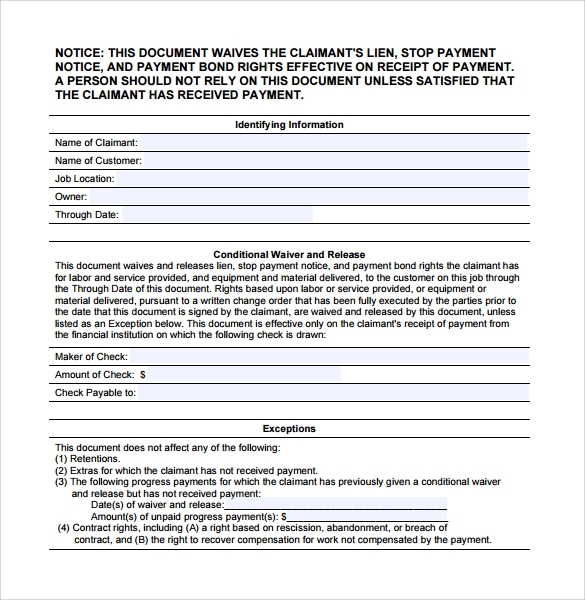 Conditional Emergency Release Form are useful for people who work in certain positions but are looking for a new one in the same company or organization as well as for those who have some predetermined terms and conditions regarding a certain property or asset.